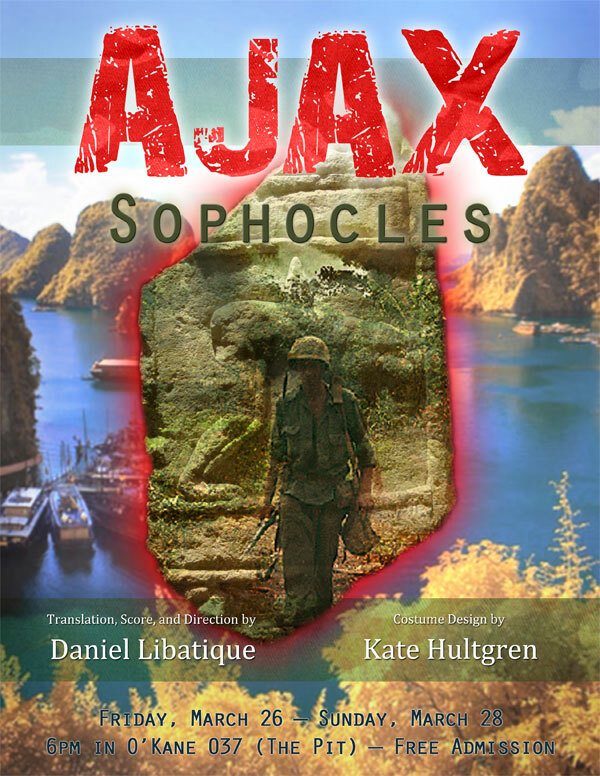 The Challenge: To advertise for an updated version of this Greek tragedy, set in the Vietnam war. 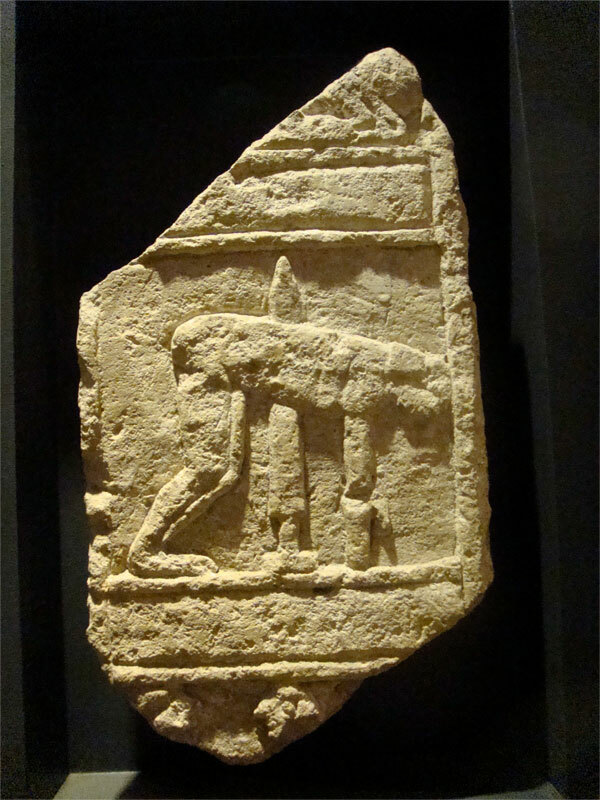 Also, the directer wanted to incorporate this photo of a stone tablet depicting the fate of Ajax. The Solution: The stone tablet became the canvas, upon which I overlaid a Vietnam war photo. A colorful photo of the Vietnam shore was used as a backdrop, and a bloodied font with hints of a camouflage texture added to the violent feel.